[YouTube] Want To Stay Healthy? 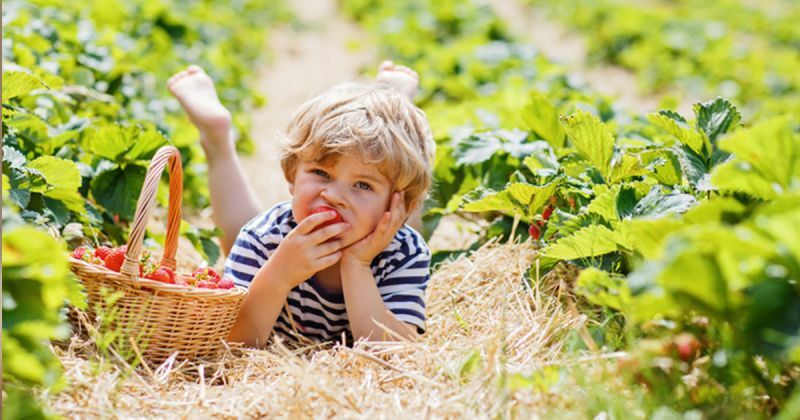 Wash Those Strawberries Before You Eat Them! The Environmental Working Group (EWG) is based in the U.S. It specializes in research and advocacy in the areas of toxic chemicals, corporate accountability, and agricultural subsidies. They have several focuses, everything from food to cosmetics. They were founded in 1992.